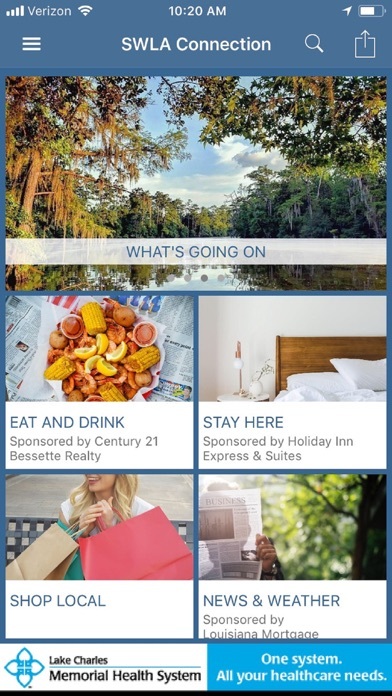 Connect with Southwest Louisiana with this comprehensive app for residents and visitors! The Official App of Southwest Louisiana is your go-to app for discovering everything that this region has to offer. SWLA Connection lets you explore the region’s rich culture and find opportunities to help you eat, play, stay, do, learn, save and explore Southwest Louisiana like never before! Southwest Louisiana is home to Lake Charles and five parishes including Allen, Beauregard, Calcasieu, Cameron, and Jefferson Davis. 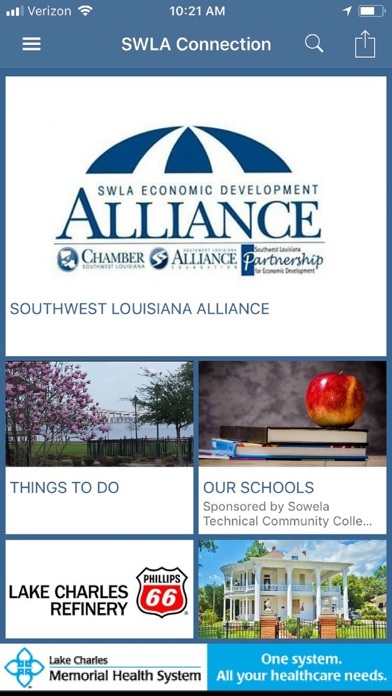 Download SWLA Connection to - - Discover things to do, community events, festivals, art exhibits, live music and more. - Explore all of Southwest Louisiana’s attractions, museums, parks and historic sites. - Find the perfect restaurant to fit any mood, and get turn-by-turn directions right to its doorstep. - Access a complete directory of local businesses and organizations such as real estate, shopping, automotive, health and medical, financial and professional services, schools, senior living and more. - Assist your move to the SWLA region with our area Relocation Guide. - Receive timely push notifications for local news and announcements. - Save money with coupons and deals for local businesses. 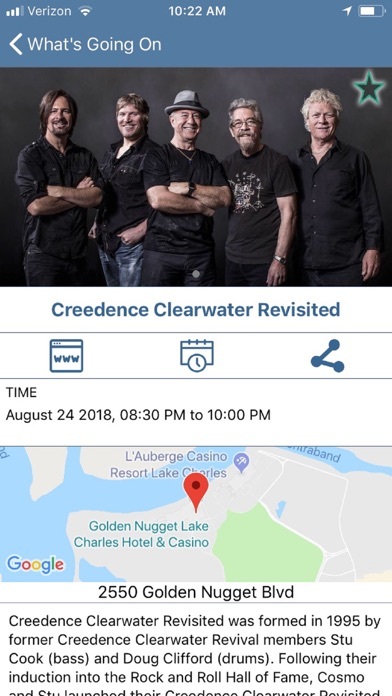 This app was created in partnership with the Chamber SWLA and the Southwest Louisiana Economic Development Alliance for users to gain access to exclusive content and features from the chamber as well as other partners from across these diverse communities. 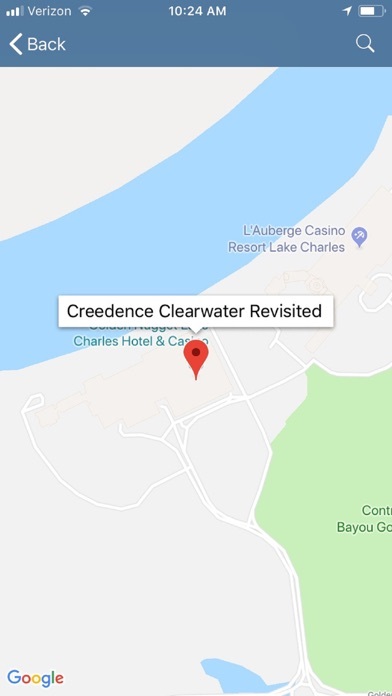 Whether it’s for a weekend or a lifetime, download SWLA Connection to make the most of your time in Southwest Louisiana.